Chip Kelly will take that call. With an ugly divorce coming and Colin Kaepernick set to undergo shoulder surgery, NFL.com is reporting that the 49ers will explore trade options for the quarterback in the offseason. Kaepernick will see respected specialist Dr. Peter Millett in Vail, Colorado, on Tuesday, and the expectation is that he’ll have surgery to repair a fully torn labrum in his non-throwing shoulder that day. His recovery can range from four to six months, and which estimate wins out could have monetary consequences. Kaepernick’s $11.9 million in 2016 injury-guaranteed salary becomes fully guaranteed on April 1, and the team has until then to decide whether he’s played his last down with the Niners. At least three teams inquired about him at this year’s trade deadline, sources said, but no one could take on his salary midseason. San Francisco will explore trade options again this offseason, and it sounds like Kaepernick would welcome a fresh start, as well. How did it go down? According to several sources, Kaepernick first noticed pain in his left shoulder against Green Bay on Oct. 4, though it’s hard to pinpoint when he got injured during the game. It wasn’t discussed again for some time. After he went home for the bye, he came back and reported pain in his left shoulder. 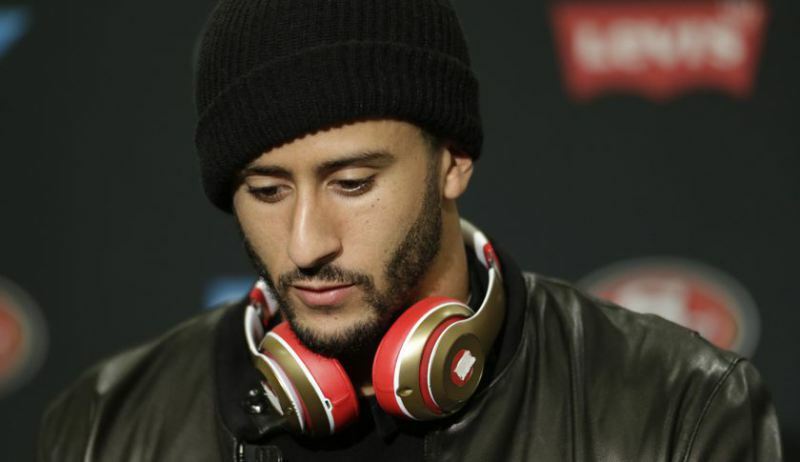 The team did an MRI and Kaepernick sought other opinions, as well. On Friday after practice, doctors (including Millett) said surgery was his best option and that another hit to the shoulder would make rehab and a complete recovery difficult. Kaepernick’s $11.9 million in 2016 injury-guaranteed salary becomes fully guaranteed on April 1, and the 49ers will definitely cut him if they can’t find a trade partner by that date.